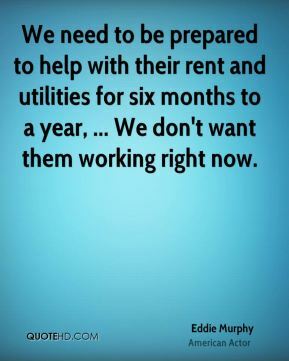 We need to be prepared to help with their rent and utilities for six months to a year, ... We don't want them working right now. 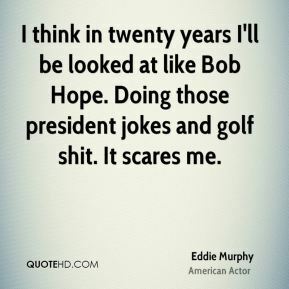 I trip off it. 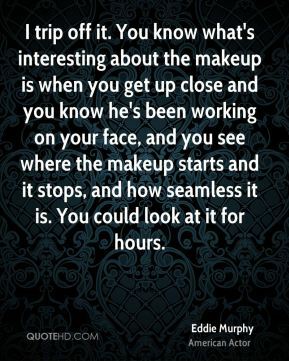 You know what's interesting about the makeup is when you get up close and you know he's been working on your face, and you see where the makeup starts and it stops, and how seamless it is. You could look at it for hours. 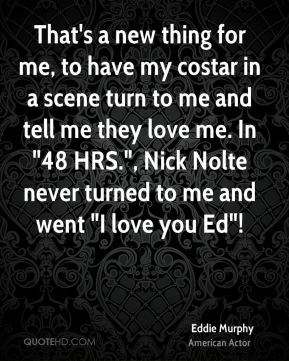 I'm in a whole different part of show business, ... 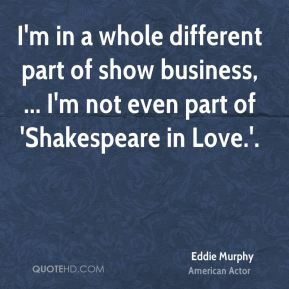 I'm not even part of 'Shakespeare in Love.'. If I don't die in a plane crash or something, this country has a rare opportunity to watch a great talent grow. 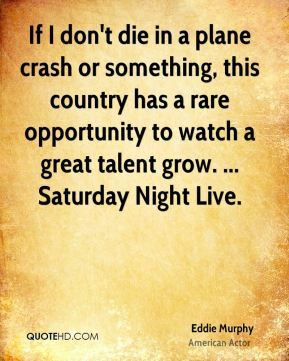 ... Saturday Night Live. 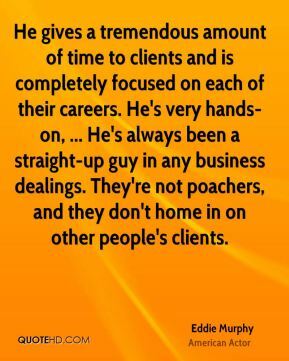 He gives a tremendous amount of time to clients and is completely focused on each of their careers. 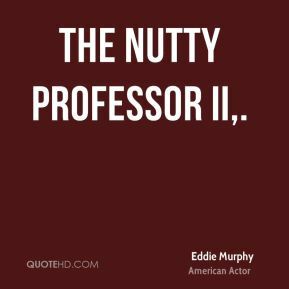 He's very hands-on, ... 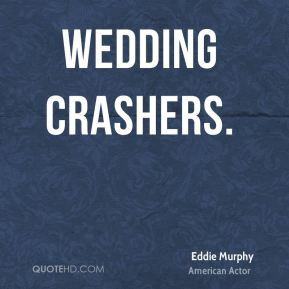 He's always been a straight-up guy in any business dealings. They're not poachers, and they don't home in on other people's clients. 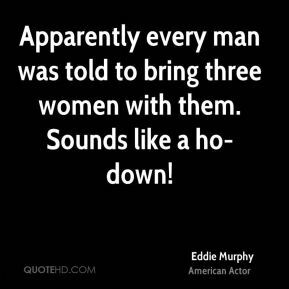 Apparently every man was told to bring three women with them. Sounds like a ho-down! 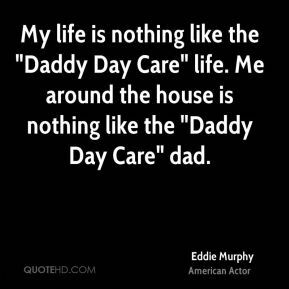 My life is nothing like the "Daddy Day Care" life. 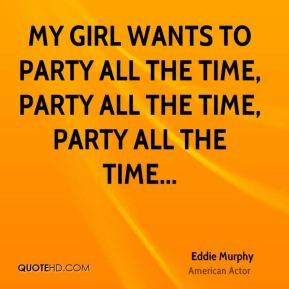 Me around the house is nothing like the "Daddy Day Care" dad. 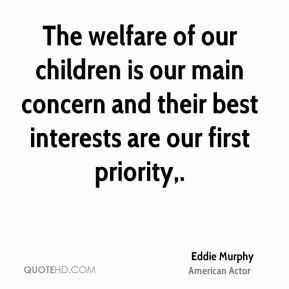 The welfare of our children is our main concern and their best interests are our first priority.